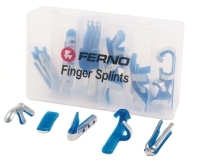 The Ferno Finger Splint Kit contains a variety of the most commonly used splints. The splints are manufactured from soft aluminium which makes them X-ray translucent and ensures ease of application. 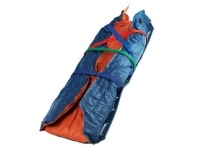 The Splints are malleable and can easily be formed to fit each patient exactly. 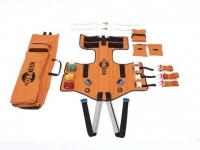 Each kit contains 5 different splints in a variety of sizes for a total of 25 splints.